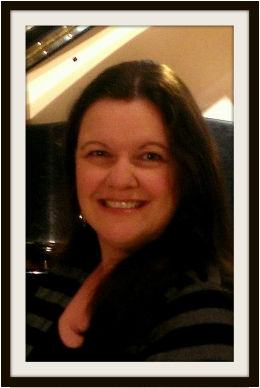 ​Jacqueline is a warm and welcoming teacher with over 20 years experience teaching piano lessons in Mississauga and Oakville. Jacqueline studied music at the University of Toronto Faculty of Music and has received her Piano Teacher Associate-ship with the Royal Conservatory of Music. Jacqueline is a member of the Ontario Registered Music Teachers Association (ORMTA) and is a Royal Conservatory Affiliate Teacher. She regularly attends workshops, seminars and various discussion groups to keep her methods and piano lessons current and engaging. Her students successfully compete in festivals around the GTA and some have gone on to study music at Post-secondary institutions.